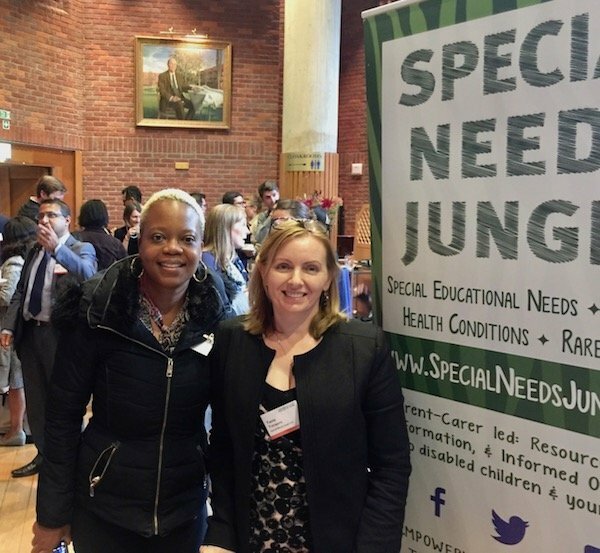 SNJ was so pleased to have been given a stand at the event, which was a great opportunity to show off our brand new SNJ banner. I was joined by our columnist, Marguerite Haye, and we also gave away lots of our new look SEND Flow Charts which you will be able to download from the site soon. 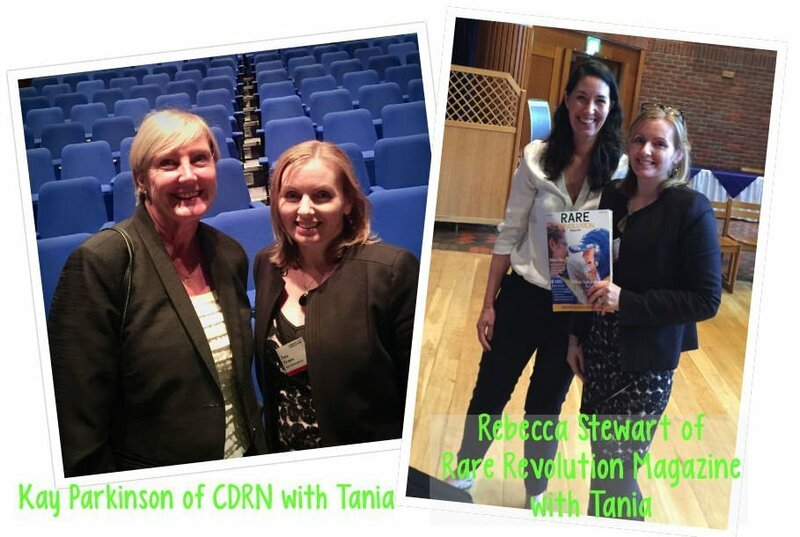 I hope our involvement in the rare disease agenda will help encourage more medical professionals to see that a child with any medical condition doesn't just have health care needs, but that health, education and social care must be regarded holistically and considered all at the same time. What I think is special about Kay, is that she understands what it is like to be on the receiving end of bad news about your child's health and of poor treatment and she is using her experience to bring together examples of great work, practice and collaboration with the aim of spreading it liberally around so medics and patients working together is the norm. When asked what her one wish was, her answer was for every medical student to spend a day walking in the shoes of a family coping with an ongoing, uncommon illness to look at the every day difficulties they face. These changes towards more collaboration have not come from the medical profession. They have come from patients and carers who have been through trauma and tragedy and decided that things needed to be different. But it was definitely not a career choice. Doctors and the NHS have traditionally not made it easy. They use complicated language when it would be easy to explain something much more simply. They refer to parents as 'Mum' which puts the parent in their place - you aren't important enough for me to learn or ask your name. They schedule appointments so that it can seem to families like they're at the hospital almost as much as they are at home. The medical profession works for its own convenience, and if you don't receive the appointment letter or your child doesn't fit into a neat box of a simple diagnosis it just isn't flexible enough or, often, caring enough, to help. 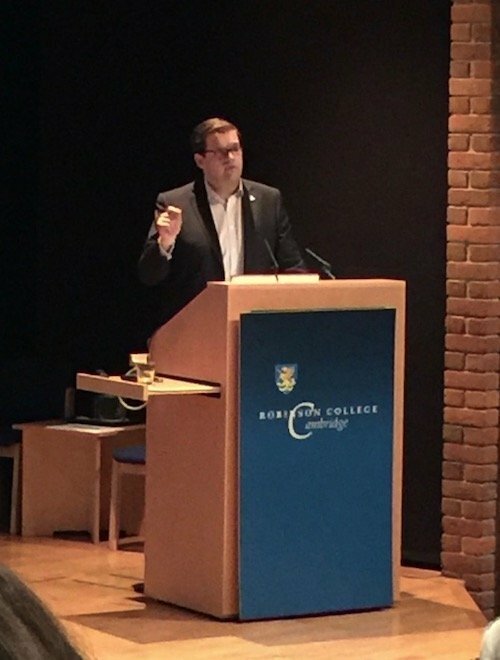 The MP who chairs the All Party Parliamentary Group on Rare Diseases, Ben Howlett, noted that patients with rare and undiagnosed diseases face injustice every single day and urged advocates to keep up their efforts, "Patient groups make massive amounts of change." Ben said some parts of the UK Rare Disease strategy aren't working and is asking people living with rare diseases to send evidence to him of the good, the bad and the ugly. But there is good - great - work being done, as we have covered before with the amazing Dr Larissa Kerecuk's holistic Rare Disease Children's Clinic being built in Birmingham. I will leave you with a video Larissa presented and the thought that if one overworked, indomitable doctor can bring resources, funds and people together like this in one city, are there others elsewhere in the country who can do the same -so where let's find them! A World Without Down’s Syndrome? Where do we go from here?